Did you guys know that even the packaging is the same? 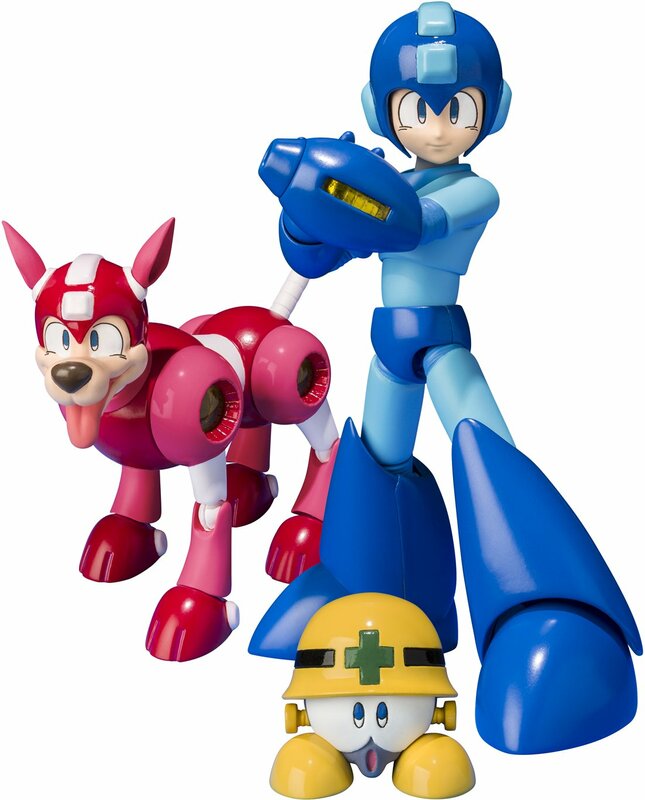 It has stickers that say mega man over the printed rockman logo. Its the japanese packaging with stickers. Totally ordered mine! Thanks for the heads up on this! Sweet! The Blue Bomber's coming back with vengence!